As many of you know, I absolutely love reading and finding new and interesting books. I read a bit of everything, ranging from fantasy to historical non-fiction. Sometimes, I even enjoy reading a good memoir. Recently, I had the opportunity to read an interesting book, asking a very interesting question – is it possible to overdose on life? After reading a bit about the book, I was intrigued and wanted to know more. 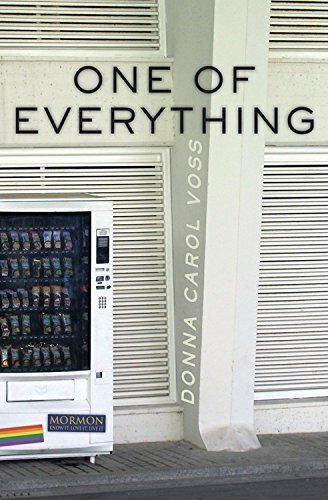 To say the least, I couldn’t wait until my copy of One of Everything by Donna Carol Voss arrived in the mail. Looking for a new memoir to read that will have you thinking about your own life? If so, we think you will love One of Everything by Donna Carol Vosse. In this book, she ask the question on the possibility of overdosing on life or finding your happily ever after? She goes through her change in beliefs, religion, and journey from childhood, marriage, and motherhood as she tries to find her own place in the universe. In her story, everyone can find something that will resonate with their own life. We are certain that once you start this book, you will have problems putting it down! In all honesty, this has been one of the wildest, most fascinating memoirs I have read in a very long time. You don’t normally see many people talk about themselves and the good and bad of their life choices, including some of their mistakes. The way she writes about her life leaves you wanting to know more and curious where the journey will take you next, while also learning from her life experiences. If you are someone who loves to read memoirs, this is the perfect book for you. Based on my own experience, I am happy to give One of Everything an A rating. Want to purchase this fascinating memoir for yourself? 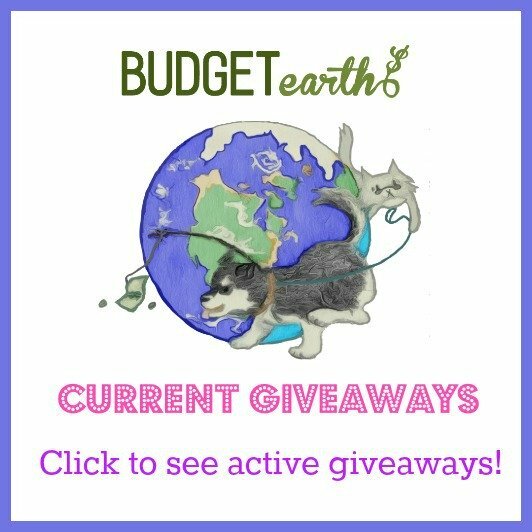 You can buy One of Everything by Donna Carol Voss on Amazon.com for only $14.08 or you can it for your Kindle for only $5.99. Make sure to pre-order a copy of this book today so you can enjoy this awesome book first on May 1. I love to read. Sadly, it seems like there’s never enough time to sit down and read. This book sounds interesting. I may pick up a copy.